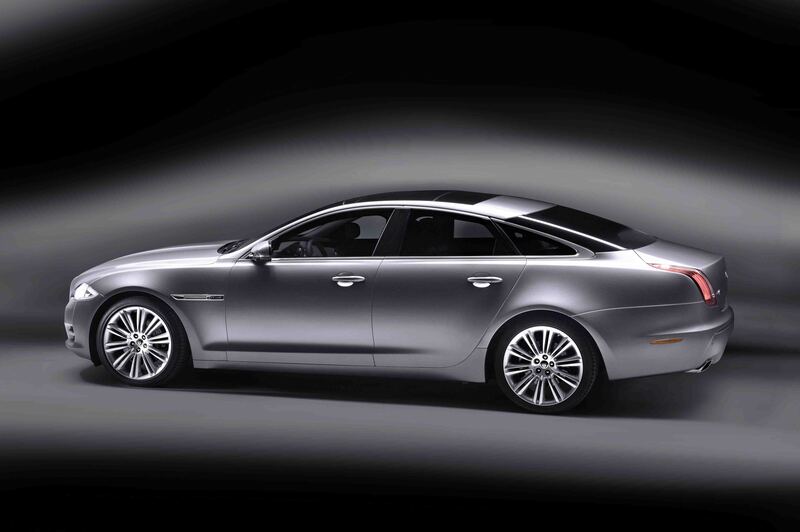 Where now for Jaguar’s flagship? 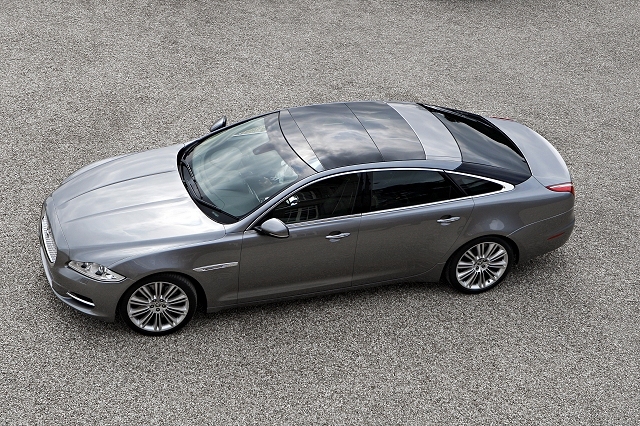 When it comes to full-sized Jaguars, the market is at best apathetic. Throughout the leaping cat’s history you’ll find the strongest selling and best-loved models have been more compact saloons and sports models. Even the original XJ6 began as a relatively close coupled machine, coming into being out of the perceived necessity for a larger, four-seater E-Type variant and the commercial failure of the full-sized Mark Ten. Up to the demise of the X308-XJ series in 2002, it remained broadly faithful to this template: low-slung, snug, a tad decadent.